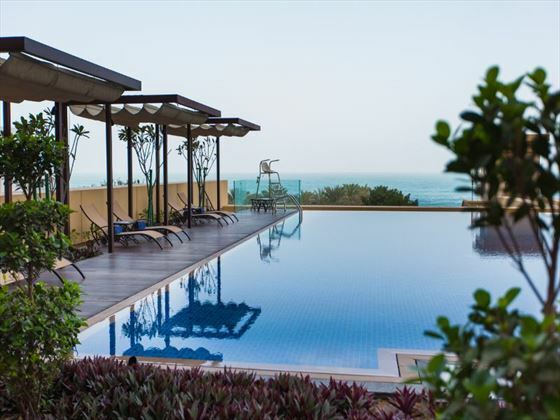 A fusion of relaxing beaches and frenetic city life, this ten-day multi-centre holiday combines the delights of Dubai with the serene beauty of Sri Lanka for an unforgettable experience. 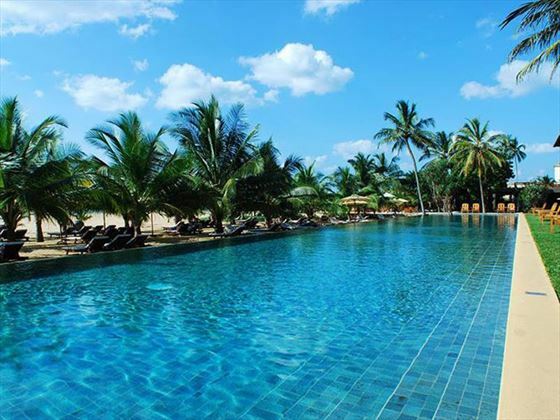 Start your holiday in Negombo in Sri Lanka for a seven-night beach stay at the Jetwing Beach where you can unwind and admire the blissful scenery. 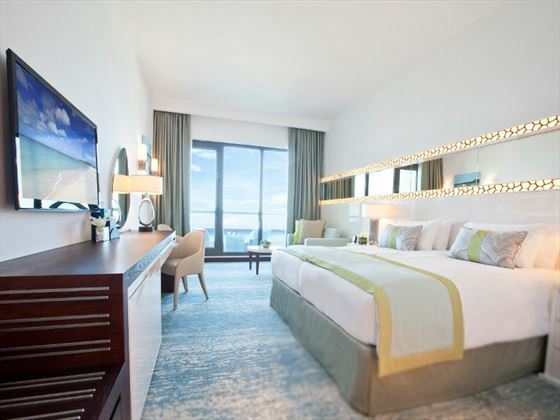 Finish your holiday in Dubai, you’ll enjoy a two-night stay at the JA Ocean View Hotel where you’ll be able to make the most of the great location to explore the souks, go shopping and immerse yourself in the bustling nightlife. 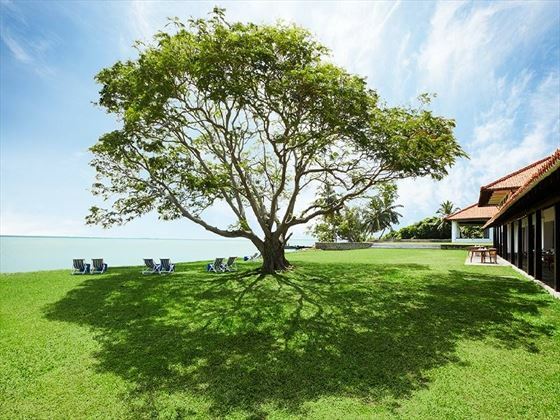 The picture-perfect scenery, welcoming and friendly locals, and inspiring culture make Sri Lanka one of the most memorable places to visit. Dotted with world heritage sites and sugary beaches, it’s a great place to explore and unwind in equal measure. 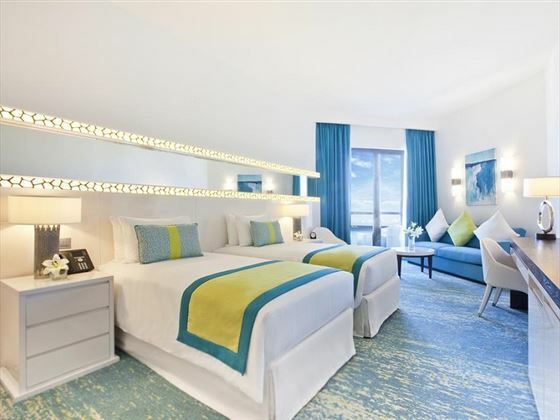 End your trip with a two-night stay in the heart of the city at the JA Ocean View Hotel. 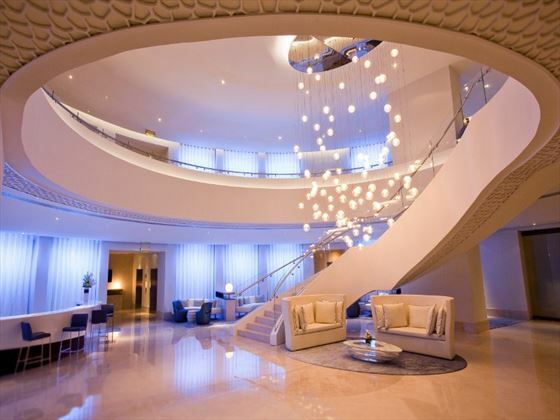 A fusion of towering skyscrapers, rich heritage and culture, gorgeous beaches and fascinating attractions, Dubai is brimming with exciting things to see and do. Visit the nearby souks, go shopping in the world’s largest mall or relax on the beaches before exploring the vibrant nightlife. 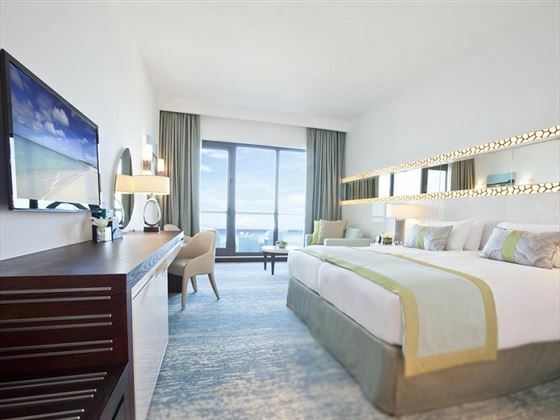 This family-friendly hotel based by the Dubai Marina makes the perfect place if you're looking to experience the best of Dubai in a relaxed, stylish and comfortable environment. Today marks the final day of your trip – after check-out, make your way to the airport for your departing flight. 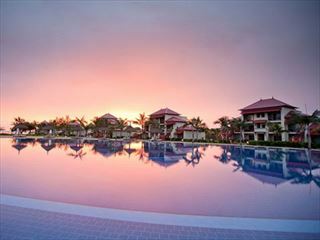 A great value combination including seven nights in Mauritius staying at 4* Tamassa - An All Inclusive Resort. 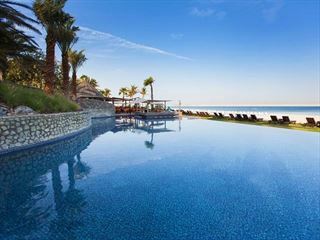 Then fly onto Dubai staying at the award winning 4* JA Ocean View Hotel, ideally situated on The Walk. 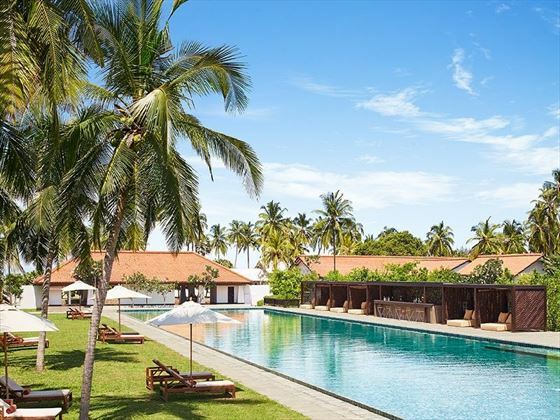 Nestled among two and a half acres of palm tree gardens, along a beautiful sun-kissed beach in Ethukala, near the coastal town of Negombo, is Jetwing Beach, a cool, calm, temple of chic. 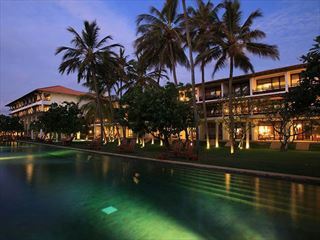 A harmony of soft colours and rich dark woods envelopes this beach hotel in Negombo that lives and breaths luxury. 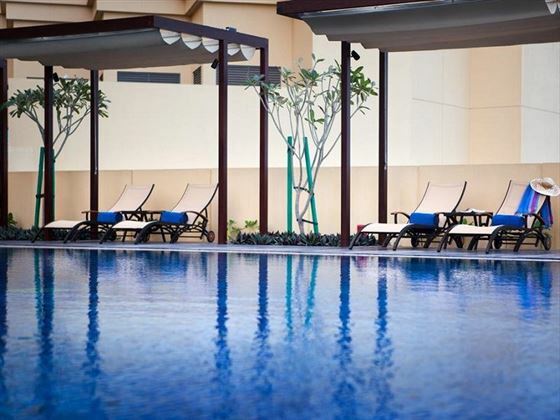 Your cares will be swept away by the cool breeze that blows through its open spaces. 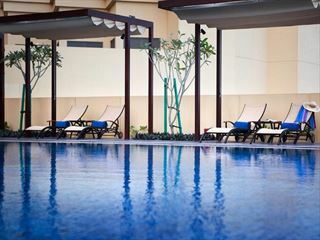 Apart from its spectacular setting amidst windswept palms and sun bronzed beach, this Negombo hotel’s spa features a comfortable lounge to relax in, a Jacuzzi, steam room and special treatment rooms with a choice of air-conditioned environments for treatment. 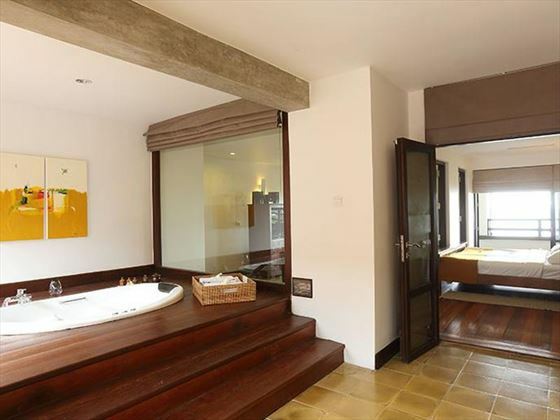 The luxury and romance of this idyllic location forms the perfect backdrop for honeymoons.